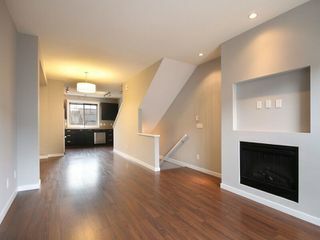 Gable by Mosaic! 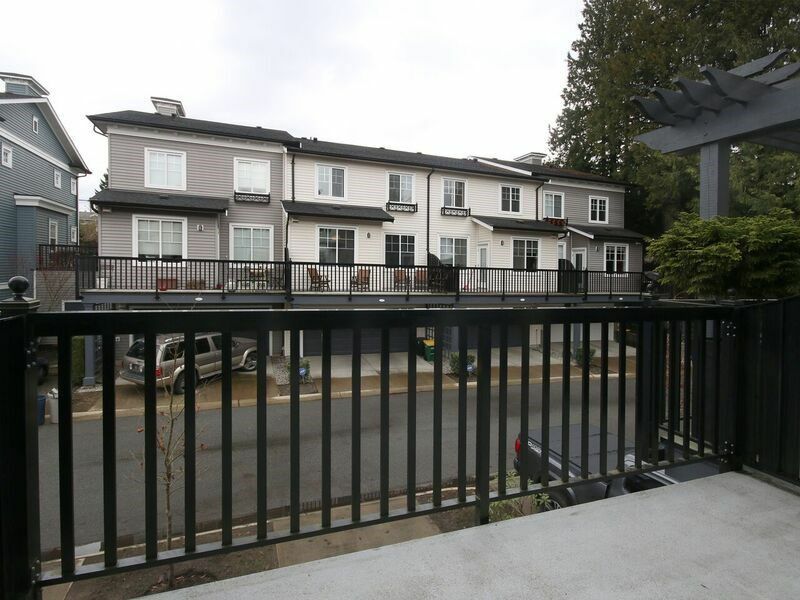 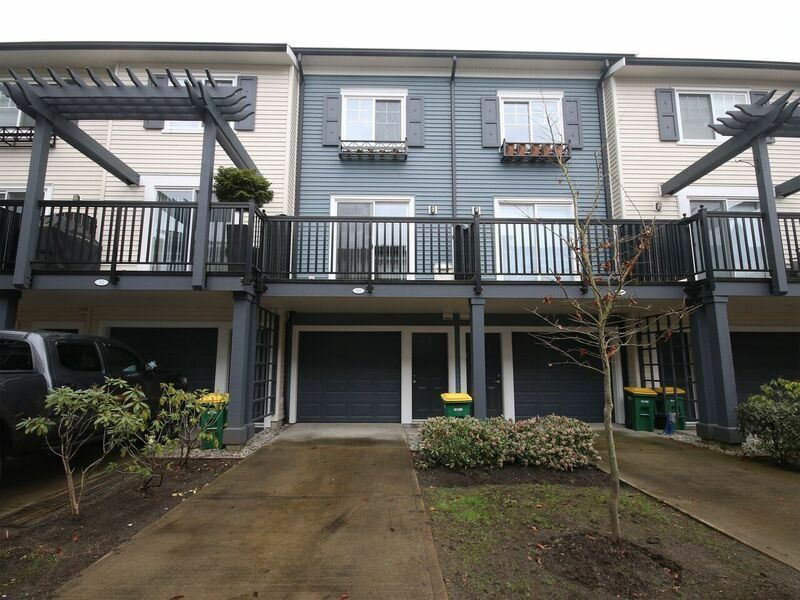 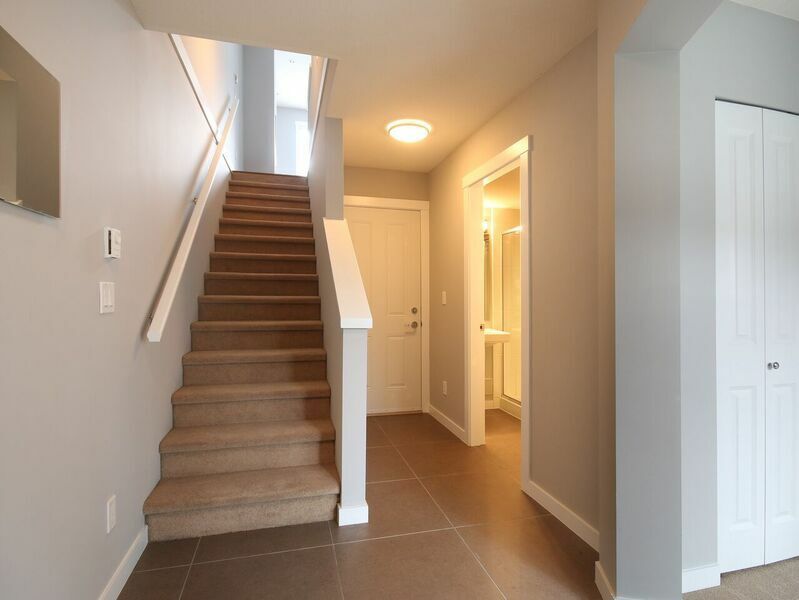 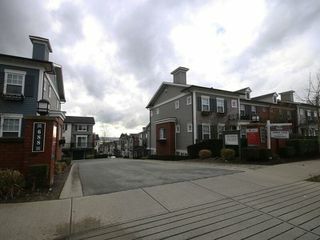 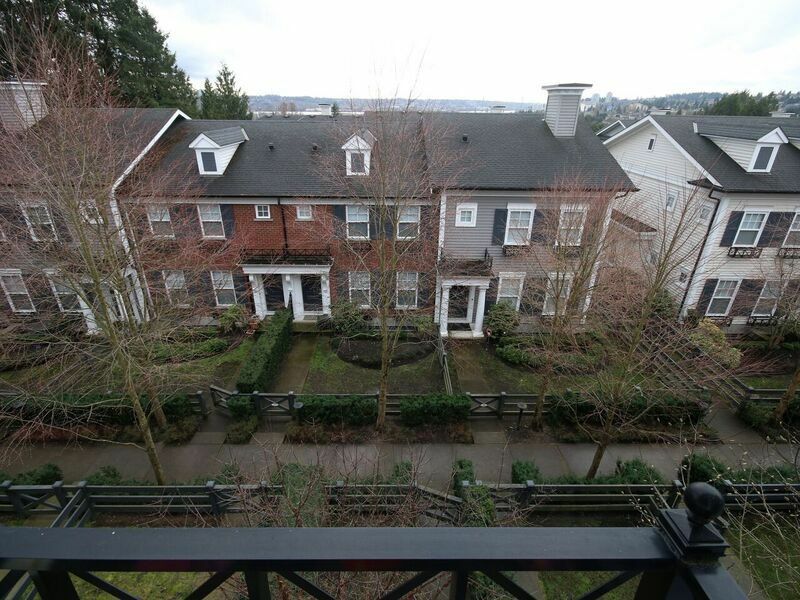 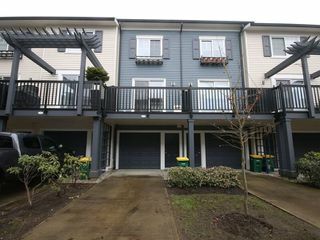 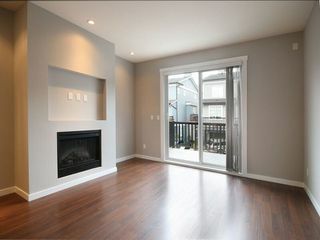 A Beautiful colonial inspired townhouse complex in West Coquitlam. 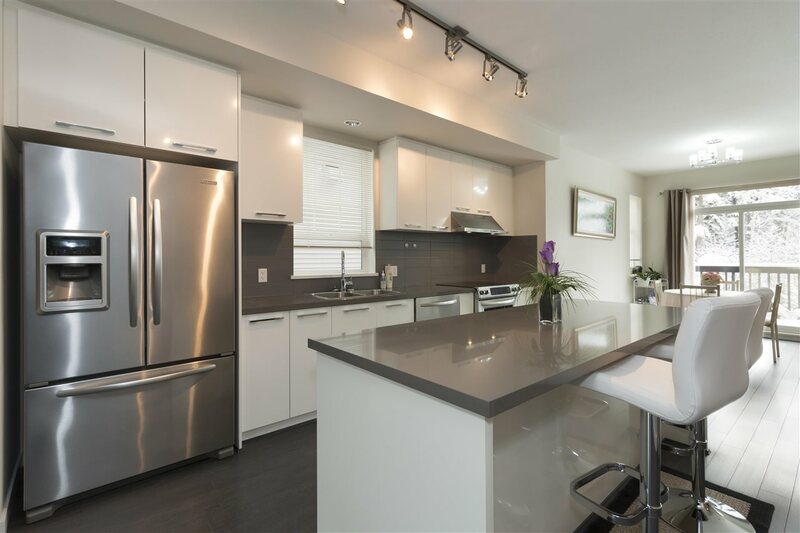 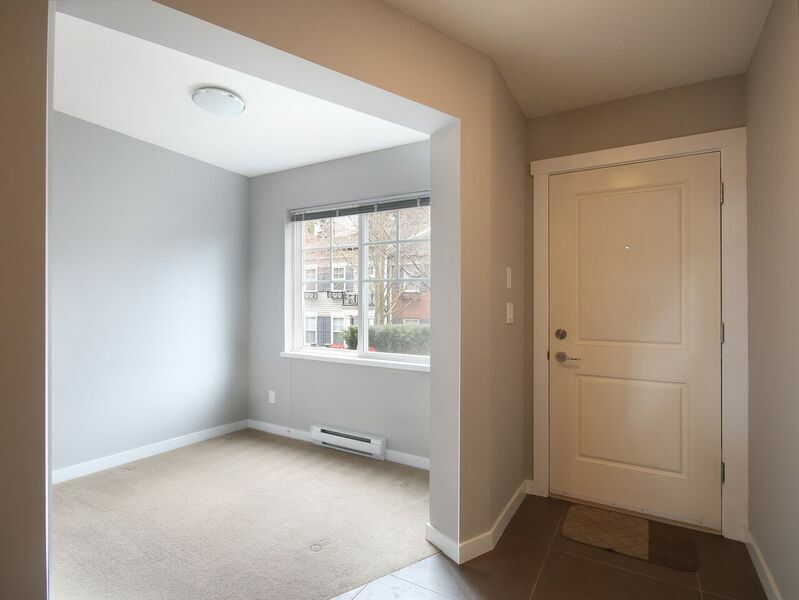 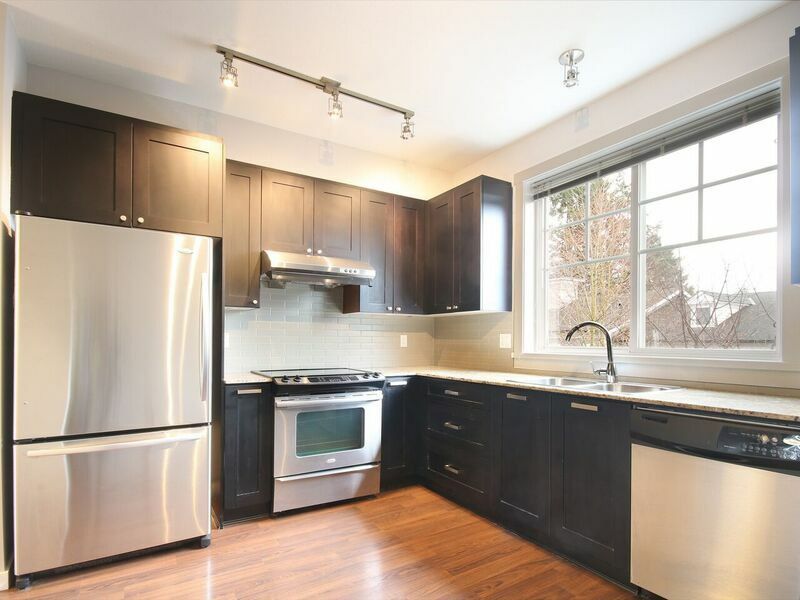 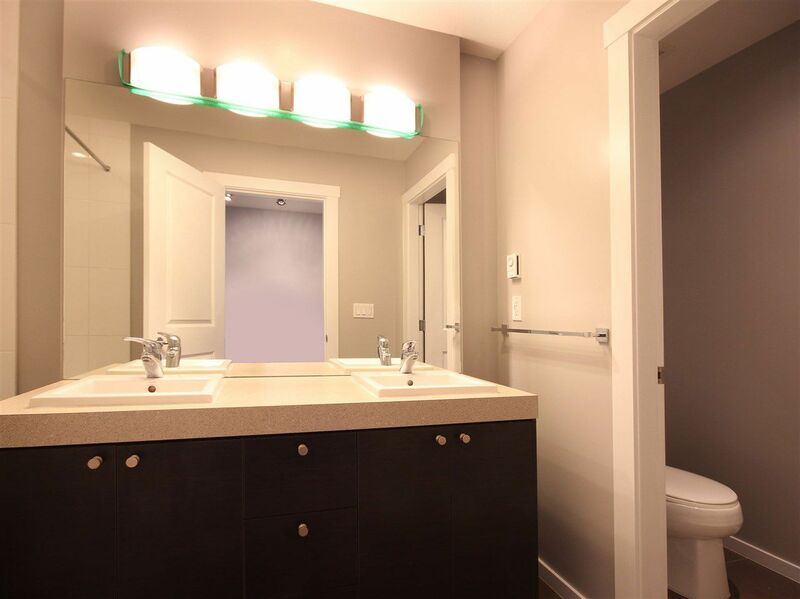 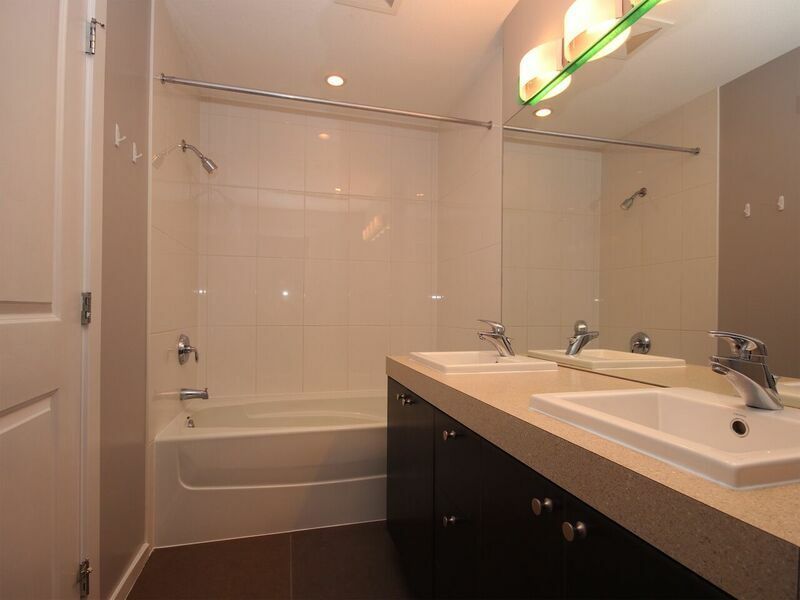 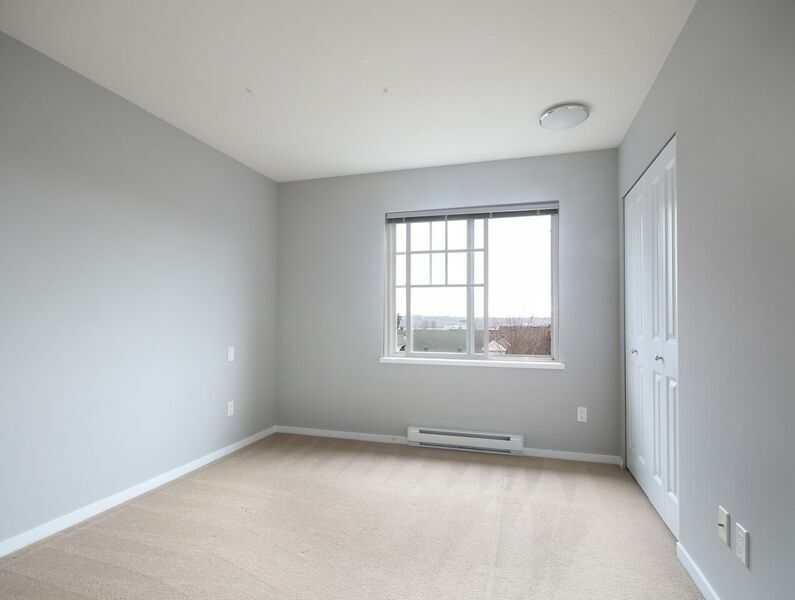 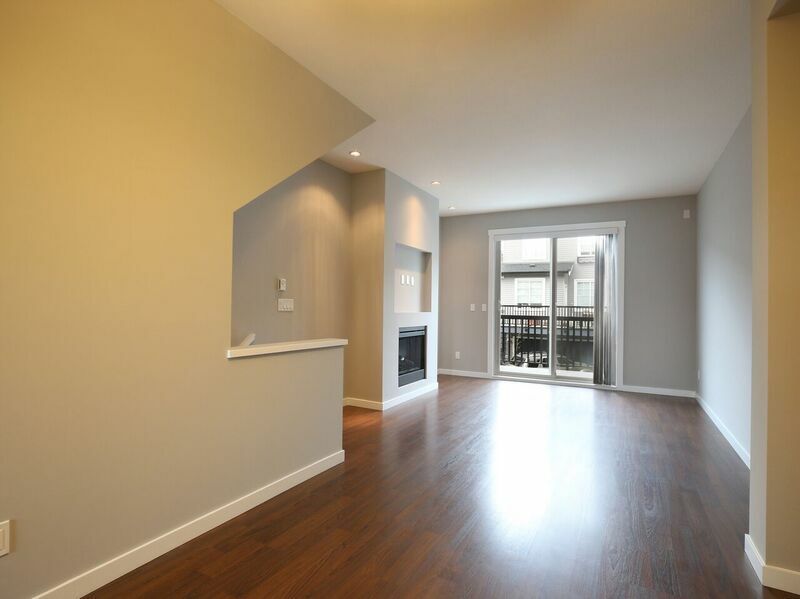 This 2 bedroom + den 1162sqft South facing unit has been freshly painted & shows like new! Open concept main floor has large windows, Bright Kitchen boasts Granite counters & stainless steel appliances. 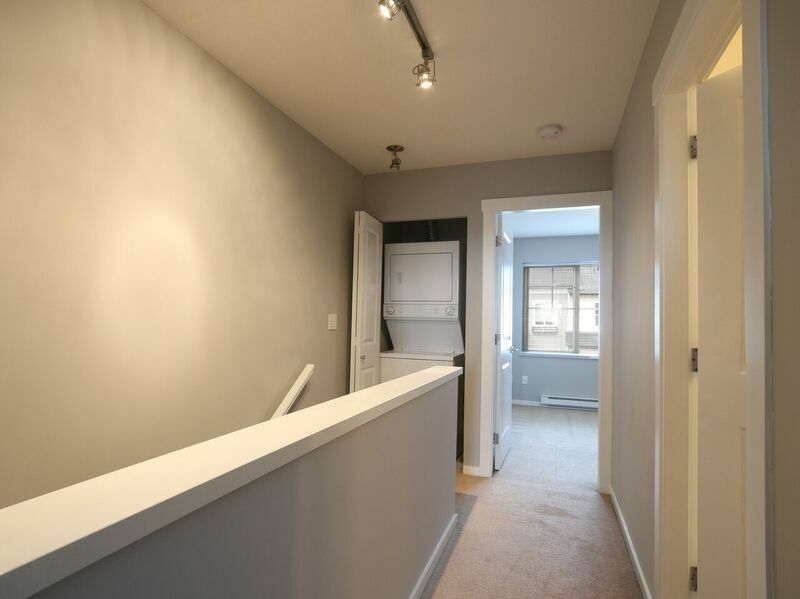 Upstairs, a spacious master bedroom with a spectacular views of Fraser River and Mt Baker, A great sized second bedroom & a spacious 5-piece bathroom. Downstairs has a great home office (or 3rd bedroom) and a full bath. 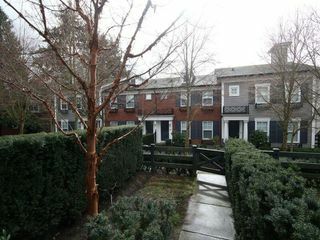 South-facing front yard. Single garage, one parking outside of garage, BONUS reserved parking spot for this unit (total 3). 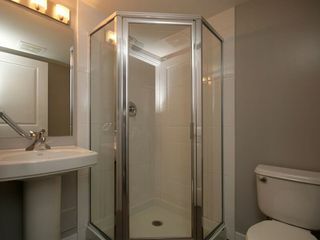 Fantastic location, close to Lougheed Town Centre, Skytrain, Restaurants etc. Move in Today!